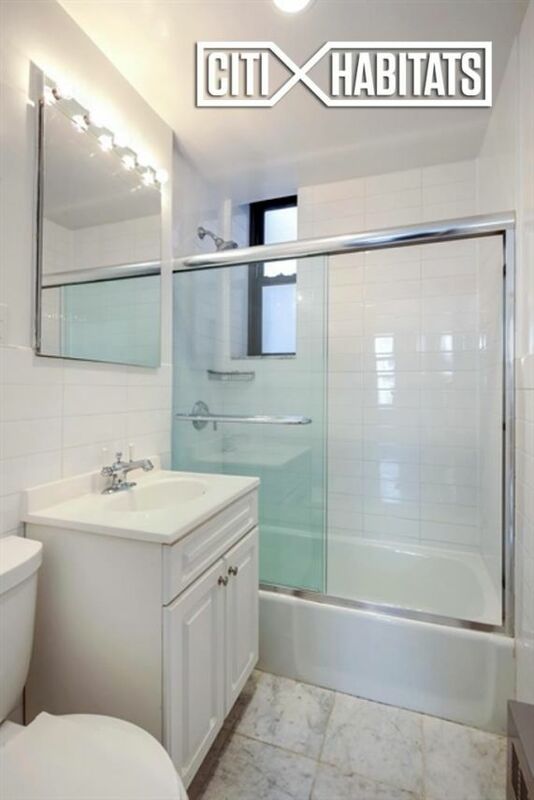 Rarely Available ~ In the heart of Midtown, and near all transportation, this TWO BEDROOM PENTHOUSE is now on the market for immediate occupancy. With great views and over-sized rooms, this listing will not last long. 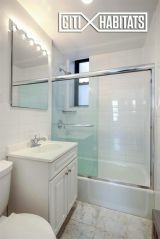 Two large bedrooms, each accommodating queen-sized beds and furniture and One Updated Marble Bathroom. 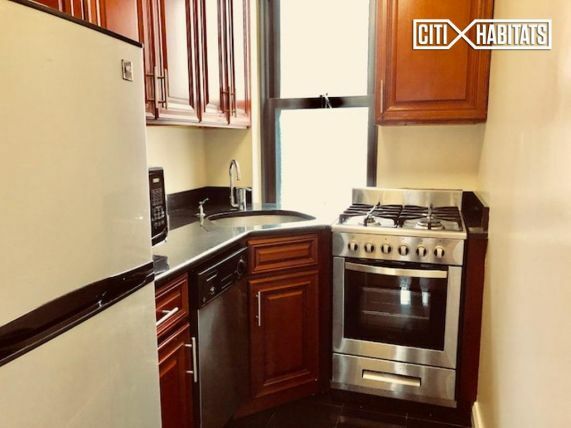 A chef's windowed kitchen with Stainless-Steel appliances, including microwave and dishwasher, awaits....The building, Somerset, features a 24 Hour Doorman/Concierge, Complimentary Fitness Center, Laundry Room and Live-in Super. Sorry but no pets at all. Contact us for an appointment or stay tuned for our Open House schedule. Please note the Fitness Center will be unavailable for use for approximately 6 months.